Cerne Calcium is a family owned producer of high quality calcium products. 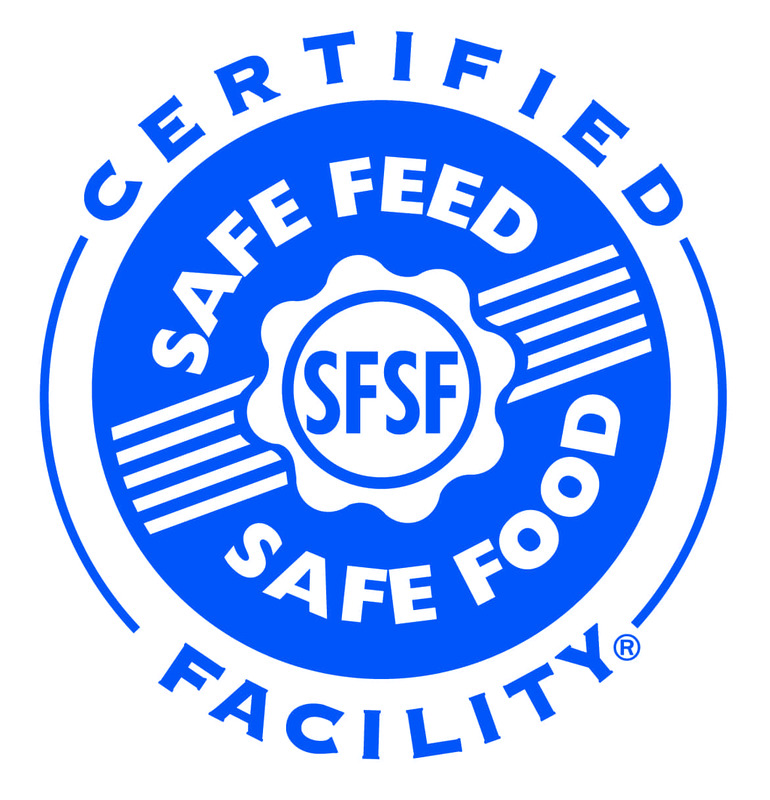 Founded in 1975 by Joe Cerne, Sr., it was and remains our goal to supply the essential elements to the animal feed, companion animal and animal pharmaceutical industries for the production of meat, milk and eggs. It is our consistent high calcium, low impurity profile and dedication to quality control that takes our products across the country and around the world for use in high performance industrial, environmental and specialty filler markets. We continually strive to enhance our product offerings, maintain our flexibility so we can change as the needs of our customers change and to keep it simple, so that working with Cerne Calcium is always easy! We are dedicated to providing our customers these high quality products with unmatched customer service.